At the time of strict alcohol laws, Master Distiller Ferdinand Frigrén courageously acquired a liquor distillery. Since then, Polttimo Oy has been owned by the same family, today guided by the 5th generation. WE CARE. IT’s A PASSION. The liquor distillery soon made room for yeast production until the year 1934 saw the birth of our true passion – malt production. 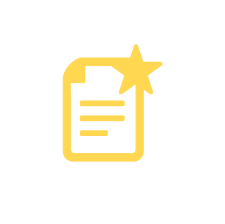 This is when the real success story begins – and still goes strong. It all starts from the purest and highest quality grains. Our grains grow in the most Northern farming areas of the world, where the circumstances for cultivation are absolutely unique. To preserve the pure Northern European quality, we acquire our grains from local farms. The purity added with locality form the basis for creating innovative grain-based solutions of superb quality. 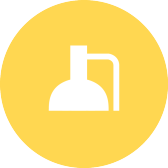 With our state-of-the-art production technology, each processing phase to manufacture malt varieties or malt extracts and enzymes is to raise the quality to most uniform level. 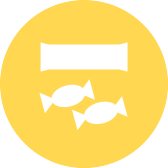 The outcome is raw materials and ingredients with a truly distinctive character, what our customers in the food and beverage industry appreciate around the world. This is Polttimo Group. 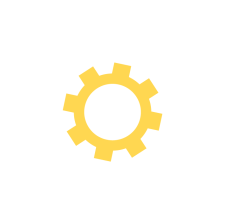 Polttimo Group is an international group of companies, specializing in manufacturing raw materials and ingredients for the food and beverage industry around the world. Our main products are malt for brewing and cereal based ingredients. Polttimo was founded 1883 in Lahti, Finland. Since then, our raw materials have come from the pure fields of Northern Europe, where unique cultivation circumstances make grains truly distinctive. 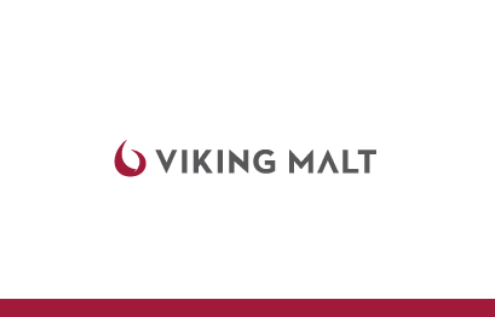 Our group consists of Viking Malt Oy, the leading malting company in Northern Europe, and Senson Oy, manufacturing grain extracts and enzymes and other innovative ingredients. State-of-the-art production technology keeps us at the top of the competition. 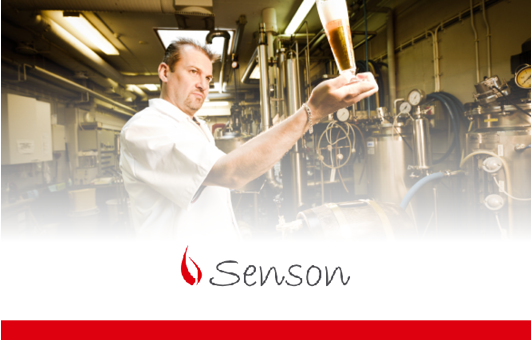 The best maltsters in the world know their craft, with or without the help of technology. We take pride in our on-time deliveries. 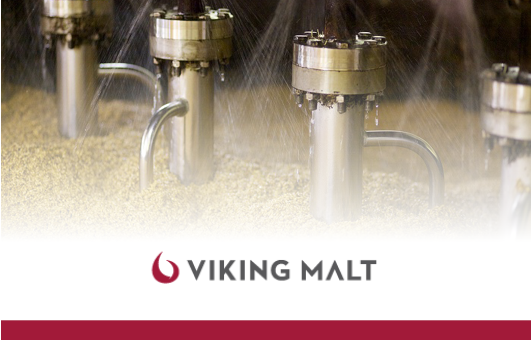 Viking Malt is the world’s leading malting company of special malts. The company aims to help devoted brewers around the globe to make beers that people tell stories about. 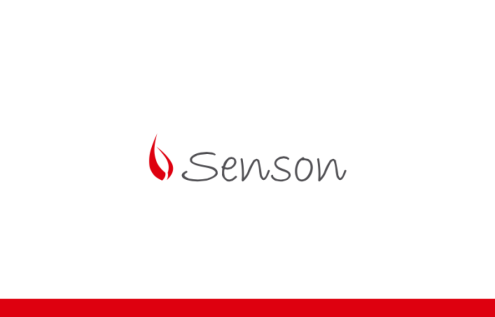 Senson offers a wide range of quality ingredients and innovative solutions to improve the sensory quality, nutritional profile and production efficiency of the customer’s end products. Our malts are shipped to over 65 countries to brewers both big and small. All the big brewing groups in the world are our customers, our annual production capacity is 600 000 tons. 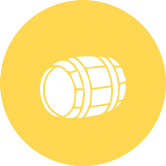 Our selection offers malts for whiskey distilling. The leading distilleries in the world rely on our malt quality, while we constantly develop our products at our in-house R&D Center. Our wide range of cereal- and other ingredients add value to our clients. 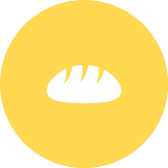 For example, our high-quality bakery enzymes and emulsifiers optimize the structure and storage stability of bread. Our solutions and products can also be used to add appeal and taste of numerous products in the beverage, dairy, confectionery, convenience food and snack industries. 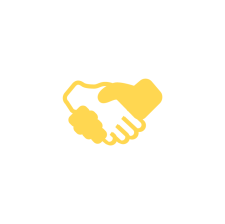 Stay tuned with latest news on malting industry, read our stories and see how we help our customers succeed. Organic Malt from a Quality Perspective – what is different compared with traditional products?